How to unlock the Galaxy S3. Most phones on contracts these days are locked to the carrier you’re on. Carrier’s do this so you don’t switch networks and they keep you tied to their service. If you ask to unlock your phone they usually charge you or won’t give you the ability to unlock it at all. However with the help of hackers unlocking phones has become ever easier. The Samsung Galaxy S3 has taken unlocking phones to the next step by making it possibly the easiest way to unlock a phone ever. Note: Your device will need to be rooted. If you want to find out how to root your device, see How to Root Samsung Galaxy S3. All you need to download is a simple small app from the Google Play Store. It’ll then take you through the steps on unlocking your device. 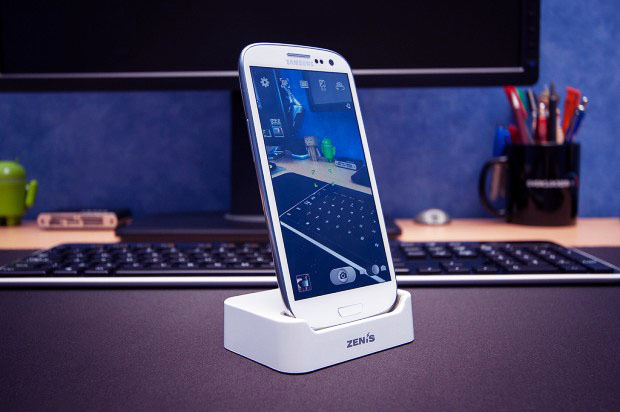 It is super simple and you’ll be able to enjoy your unlocked Galaxy S3!